With people watching more video than ever online, it makes sense for brands to consider how they too can incorporate video into their messaging, and align with broader consumption trends. Videos can be a great way to show off your product, highlight your personality and connect with your audience. If you’ve been thinking about creating videos for your social media strategy, here are a handful of my top tips on how to do it. Before you get started with video, take a step back and think about the purpose behind your approach. Do you want to showcase your product? Provide entertainment? Do you want to help your audience get to know you and build a better brand relationship? Being intentional and clear about what your goal is will help you create video content that resonates with your audience. 2. Where Will Your Video Be Posted? My second tip for integrating videos for your social media strategy is to think about where your audience is online and where you’ll be posting videos. There are so many options – you can post videos on Facebook, YouTube, or Instagram’s recently launched IGTV platform. Knowing where you want to post your video before you create it is key to not wasting time on a format that won’t work on it’s intended channel. Each platform has different time limitations, different display formats, creative options, etc. Also, with a rising number of people now viewing videos on mobile, creating vertical video content is becoming a bigger consideration. 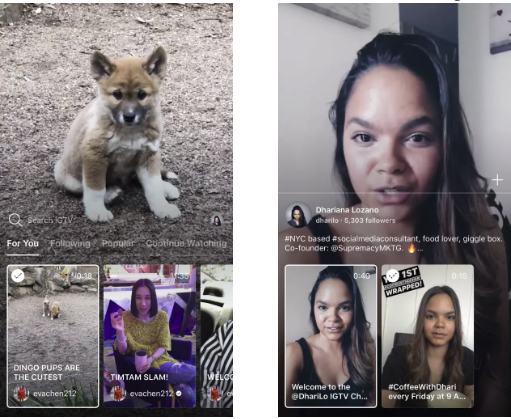 Vertical videos are the preferred format on IGTV and Snapchat, while they’re also increasingly supported on other platforms (including YouTube). When creating videos for your social media strategy, you need to always be adding value. But value isn’t always an educational moment – value can be a laugh, a moment of reflection, a look into a new or existing product, etc. The point here is that you shouldn’t be posting videos which aren’t relevant to your brand. Re-posting a popular video, or a video of your dog, might get you likes, but if it doesn’t relate to your brand proposition, it’s not adding to your overall presence. Here’s a tip to take a little pressure off of creating live videos for your social media channels – they don’t need to be super polished. I would even say that your regular videos don’t need to be cinematic masterpieces at all – if you can afford to hire someone to help you with your videos that’s amazing, but if you can’t, don’t fret. With live videos for social media, people expect a less than perfect stream – it’s part of the appeal of the in the moment format. Just make sure you have a good connection to avoid laggy videos. 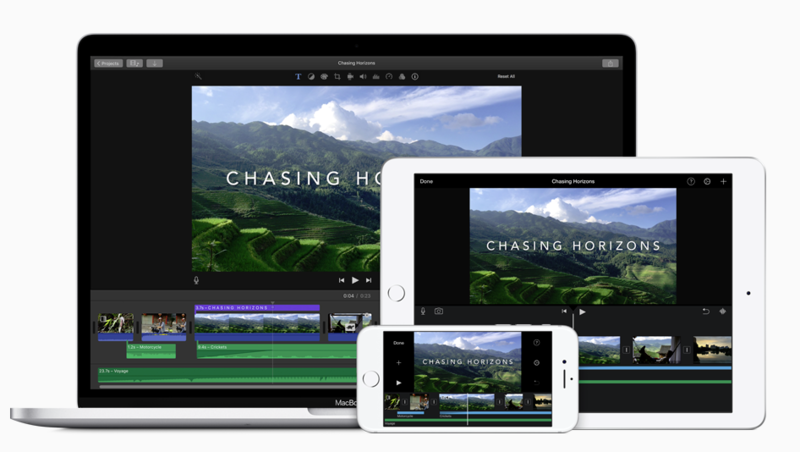 Video editing apps will make your life a lot easier when creating videos for your social media channels. There are a ton of them out there – try a few different options out and discover which ones make sense for you. Recently, I’ve been playing about with VideoShop and of course there’s always iMovie. The more you use these apps and programs the better you’ll get at using them – I personally used to overthink creating videos for my social media channels, but I’m proud to say that I quickly got over that and now I hold a weekly Instagram Live session I call #CoffeeWithDhari. Every Friday morning at 9 AM I take some time to chat about current happenings in social media and take questions from my followers. It’s a lot of fun and as the weeks have gone on the easier it’s gotten, while also generating improving results. The next step is to take my live sessions and turn them into videos for my IGTV channel. I challenge you to dip a toe into video content for your social media channels. Tell your brand story, show off new ways to use your product, or just take your audience behind the scenes. A version of this post was first published on Dhariana Lozano’s blog.